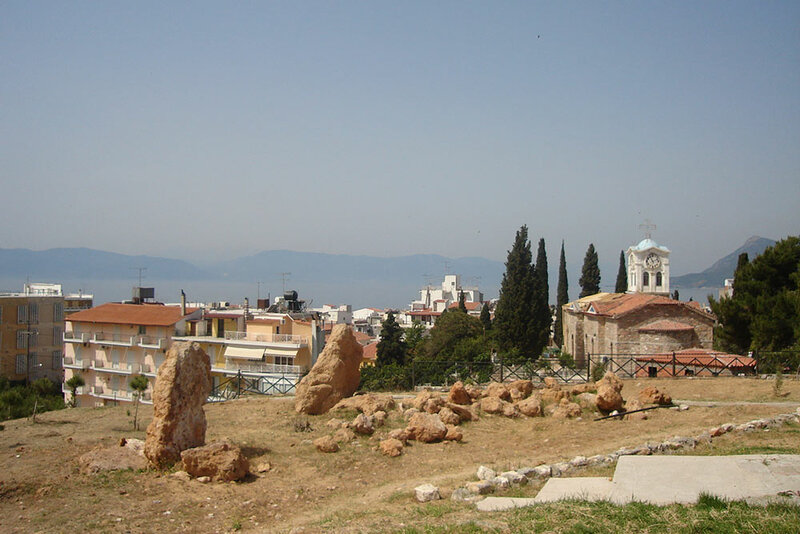 Thousands years ago, when the ancient Greek civilization was at its peak in the greater area of south east Europe, many historians of this period, amongst them Plutarch and Stravon, mentioned in their scriptures the baths of Edipsos. 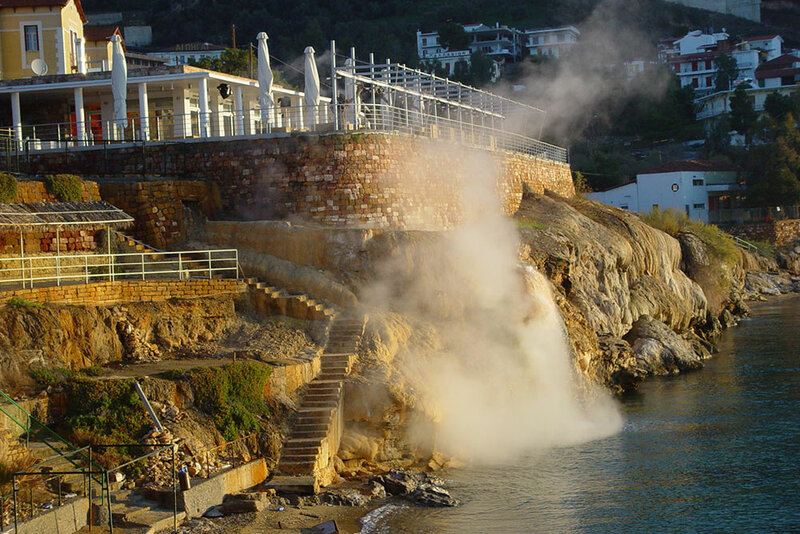 They praised these famous baths and the natural beauty of the area, as much as the therapeutic and healing properties of the spring waters and spas. Many historical findings were excavated and mention the emperor Adrian, Marcus Avrilius, Theodosios, Konstantine the Great and others. 3.000 years later, this story still goes on, and is an important part of the lives of those who live or visit this unique area of Greece. In recent years, mainly after the 1st World War, the city was known internationally. 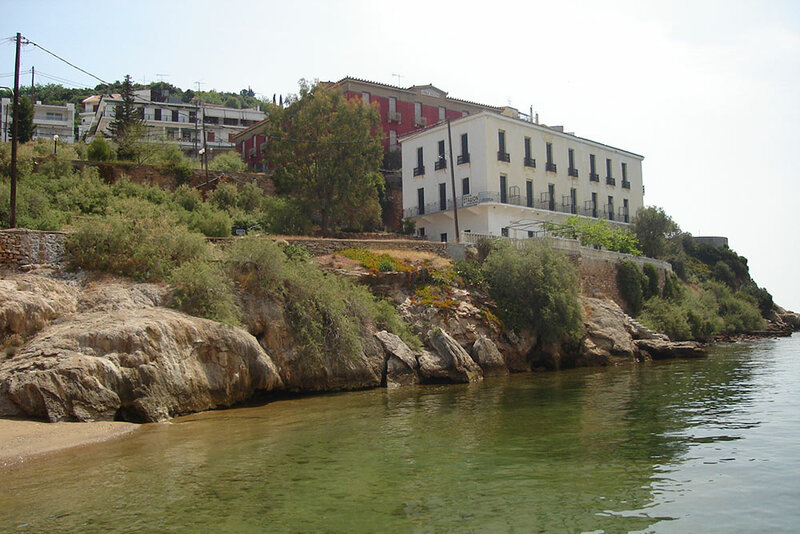 Famous people, writers, poets and people such as Onasis, Maria Kalas, Winston Churchill, Greta Garbo and many more visited Edipsos, as they were attracted by the beauty as well as the therapeutic and relaxing spas waters. 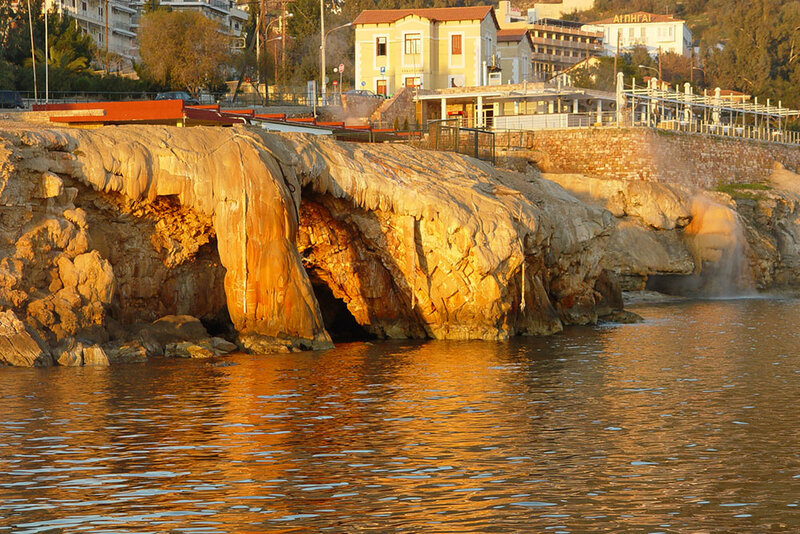 The spa baths of Edipsos were and will remain a cosmopolitan destination for spa and therapeutical treatment, and as a beautiful resort that has offers a wide choice for interesting activities and recreation. The mediteranean scenery of Edipsos is ideal for rest and small walks, but also is the ideal base for those who love excursions and want to explore this picturesque area, filled with natural beauty, interesting sites, magnificent beaches, small bays, and green mountains that are ideal for trekking and walking. A very beautiful route is the one that starts from the village Agios and leads to the mountain top at Paliomonastiri, which is “hidden” within the dense forest. Arriving at this spot, you will be rewarded by the cold spring water and the magnificent views. From there a path will lead you to the eastern slope of the mountain. Another suggestion for an interesting excursion is to visit the monasteries of Agios Georgios Helion, Agia Irene Hrysovalanto, Osios David, and the waterfalls of Drymona, where there is access for a car ( up to a certain point ). 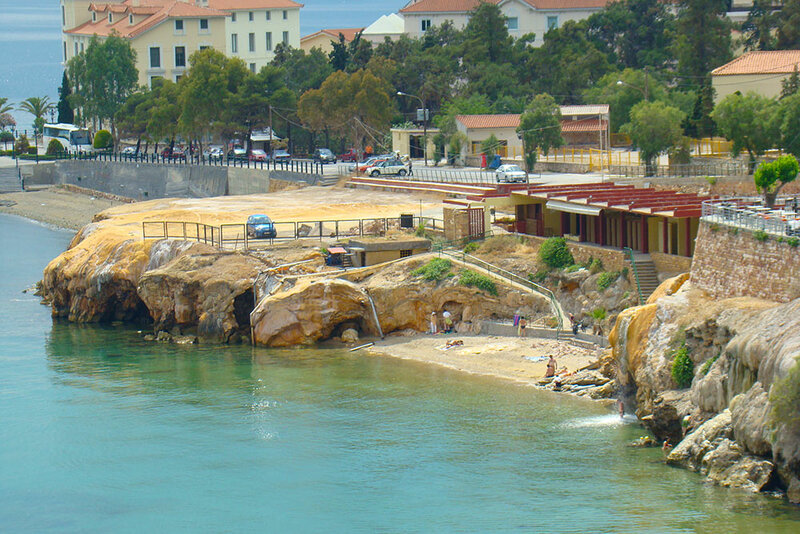 After first contact with the small alleys of Edipsos, walking by the sea, you can continue up to Agios Nikolaos at a distance of approximately 4km. 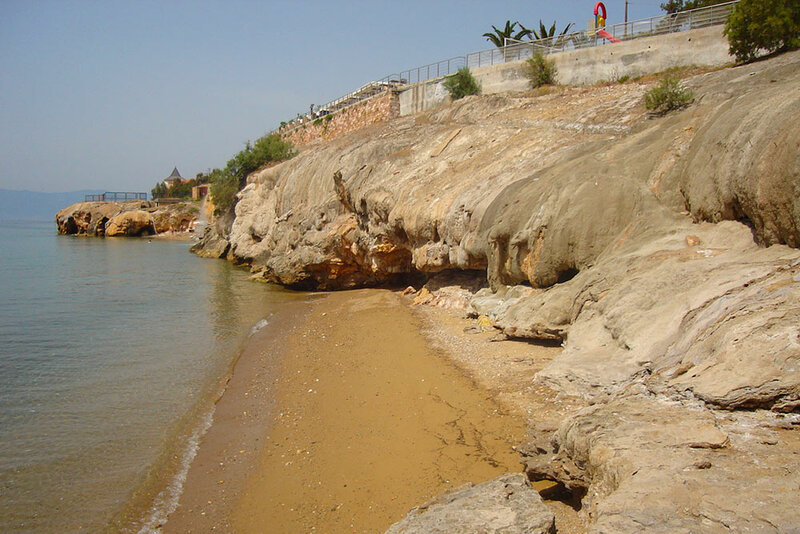 And if you are fit you can continue to the Yaltra bay or the village of Hellia. 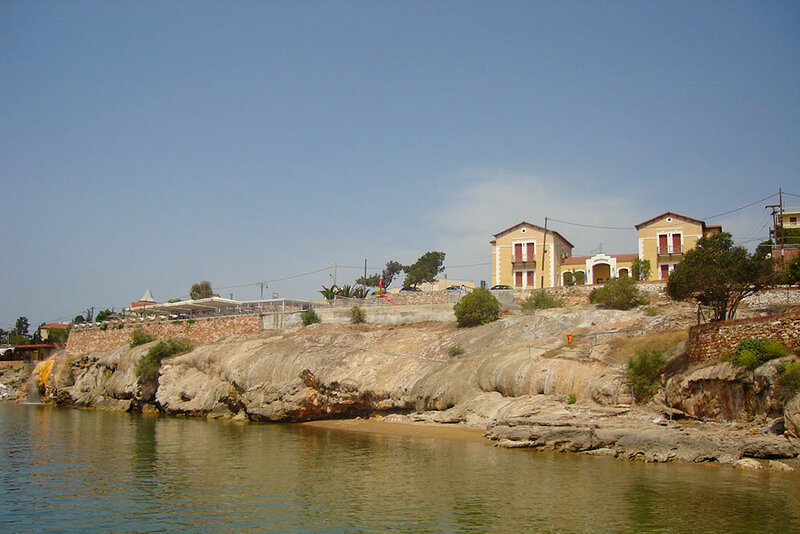 The route towards Yaltra – Agios Georgios Lihadas ( 20th Km ) is very picturesque, as it is next to the sea and afterwards, through the forest reveals gradually the view towards the North Evoean gulf and the Lihadonisia Islands. 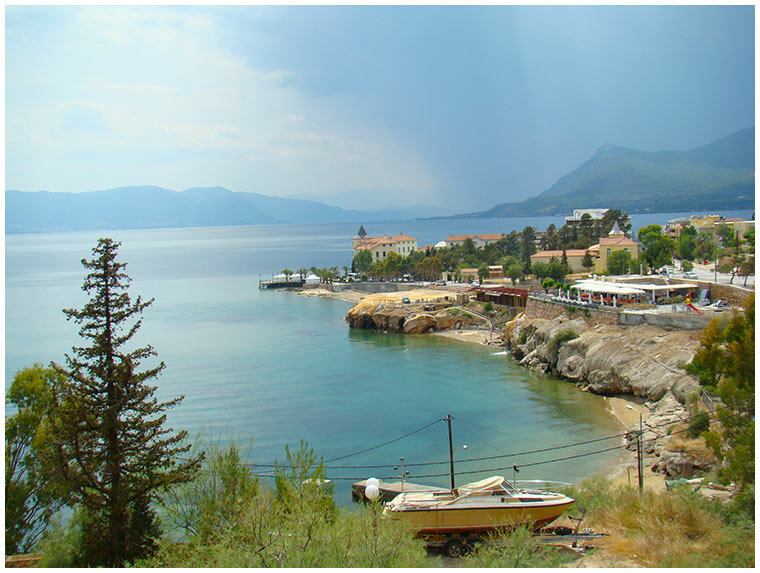 The same kind of beauty can be found on the route towards Ayiokampo – Oreous – Pefki up to Hellinika – Vasilika with a return journey from Limni – Rovies and arriving back at Edipsos. 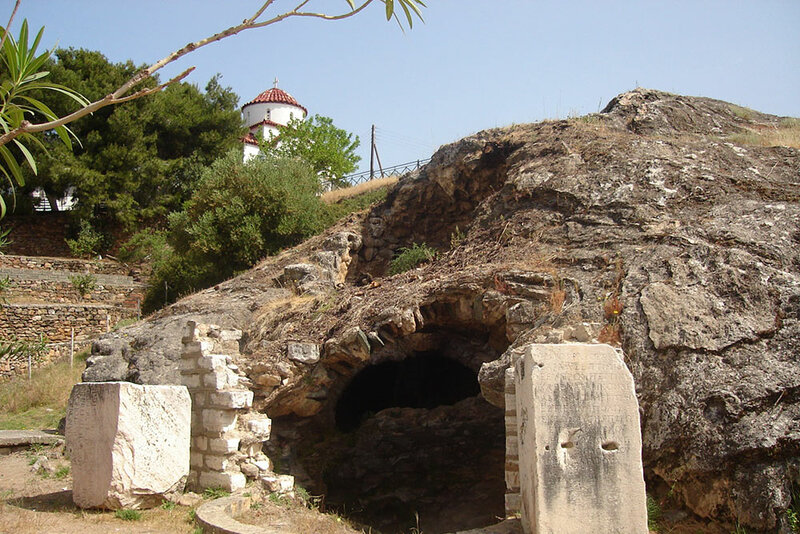 We suggest visiting the beautiful monastery of Agios Ioannis Rossos, which is 45 minutes away from Edipsos. 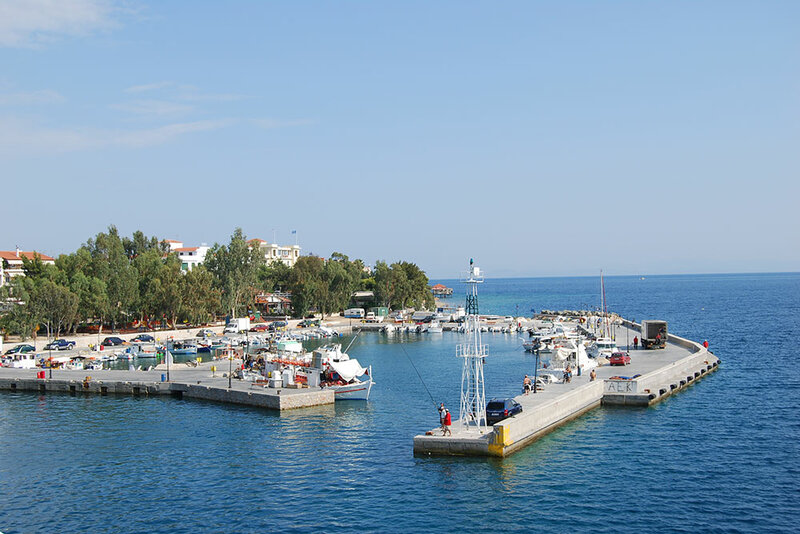 You can also enjoy diving during your holidays here in Evia, where you can have a unique experience in the Evoean sea, as there are many surprises and interesting destinations for diving. More information can be found at the hotel’s reception desk. You can visit the nearby group of islands known as the Sporades, and which include the delightful islands of Skopelos, Skiathos, Alonnisos, by choosing one of the one day excursions that the Omiros Hotel organizes. 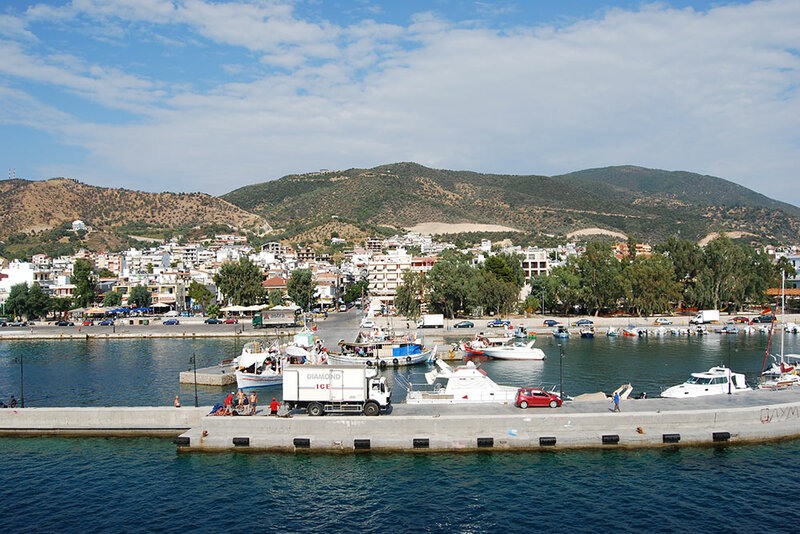 The personnel as well as the owner of the Hotel Omiros will be at your disposal and can help you with any information that you may need for your holidays and travels in Edipsos and North Evia.